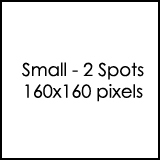 They are less expensive/more affordable. 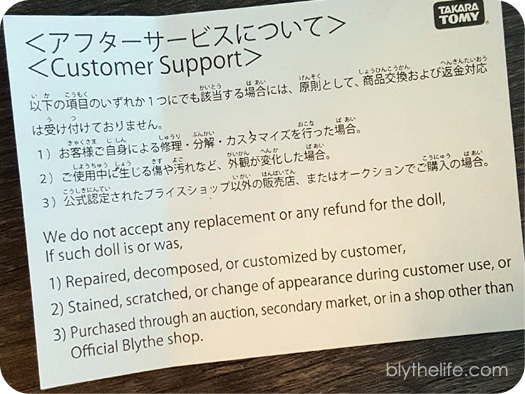 This is true – a decent fake can be had for as low as ~$40-50 USD while a legitimate Blythe doll may be as low as ~$100-125 USD. 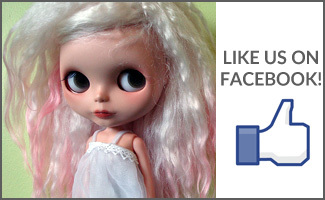 There is a wider variety in hair colours and colour combinations in fakes than legitimate Blythe dolls. Also true – rainbow scalps had become quite popular since they started to pop up! 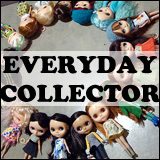 I started collecting Blythe in 2009. Back then there were no known fakes on the market. Fakes didn’t really start rearing their ugly heads in the community until early 2011. 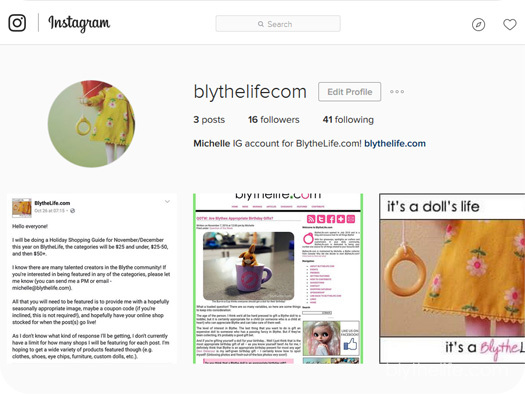 The problems that I had with the fakes is that they were made to look like legitimate Blythe dolls – down to the stock clothing and boxes. It’s a recipe for disaster, as I feel that I would be very disappointed if I had bought a doll thinking that it was legitimate (due to the fact that it came in a proper box and the clothing looked right) and would feel incredibly ripped off. The majority of my dolls have been NRFB when they arrived, I am a bit spoiled that way because I really enjoy the act of unboxing a Blythe doll. There’s something really exciting about taking out all the new bits and bobs of stock, to brush a doll’s hair for the first time, to set her up on a stand. 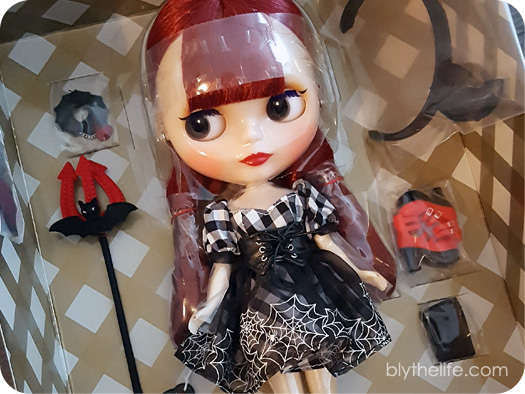 I’ve bought a secondhand Blythe before, but it isn’t as exciting and I don’t get the same sense of anticipation when unboxing a secondhand doll as I do a NRFB doll. For me, I am acutely aware that Blythe is an expensive hobby. 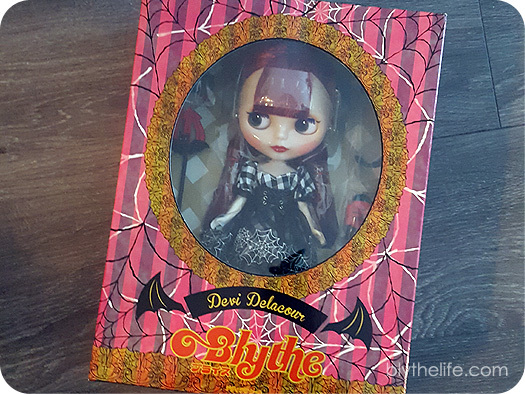 I started collecting Blythe while I was in post-secondary and have continued with it despite having pressing necessities like tuition and textbooks. Now that I have a Real Grown-Up Job, I haven’t gone incredibly crazy with buying more Blythes yet. I think that some of the fake Blythes are cute (I find some of the colour combinations are quite… odd at times), but at this time none of them have enticed me to the point of buying one to add to my Blythe collection. At least not like stock dolls have, considering the majority of my collection is all stock. Part of this is also due the lack of space, I’ve gotten more selective with new additions as my collection has grown. Funds don’t factor into my decisions, for the most part, because I save if I’m wanting a more expensive doll – either a custom, a stock doll, or a Kenner. For me, at the present time, I find that it if is something worth having, it is worth it to me to save up for it. 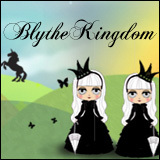 Do you find buying real Blythes worth it? Share your thoughts below in the comments. 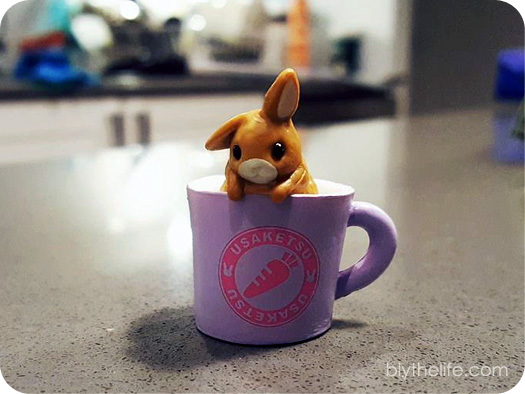 The Bun-in-a-Cup thinks everyone should get a doll for their birthday! The age of the person. 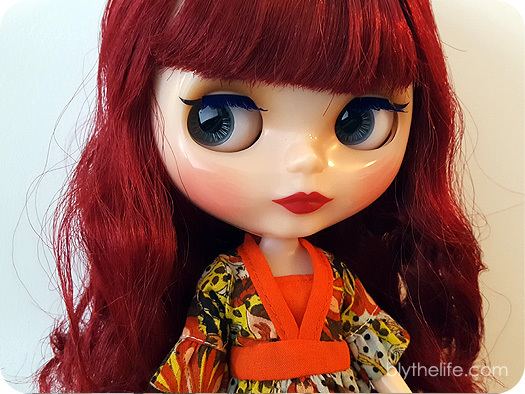 I think we’d all be hard pressed to gift a Blythe doll to a toddler, but it is certainly appropriate for a child (or someone who is a child at heart) who can appreciate Blythe and can take care of them well. 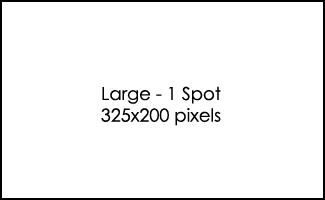 The level of interest in Blythe. The last thing that you want to do is gift an expensive doll to someone who has a passing fancy in Blythe. But if they’ve been collecting, it’s probably a good gift bet. 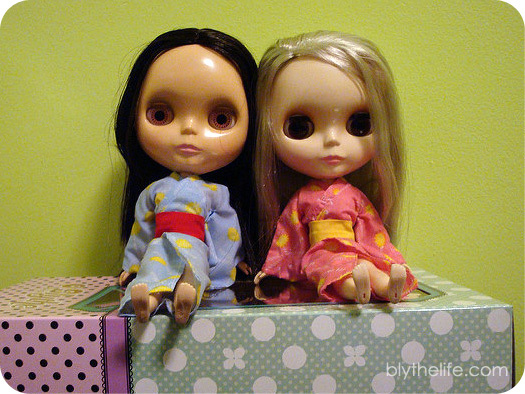 Do you think that a Blythe doll is an appropriate birthday gift? P.S. 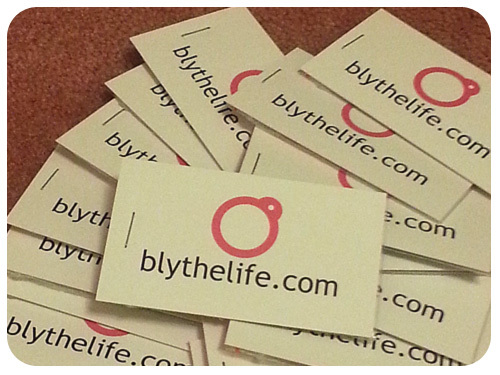 If you’re interested in participating in the 2016 BlytheLife Holiday Shopping Guide, check out this post for more information!